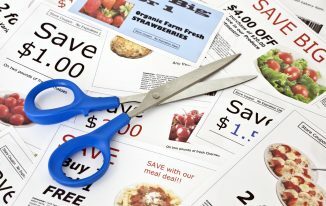 Here are (5) basic tips for getting the most value out of your coupons. 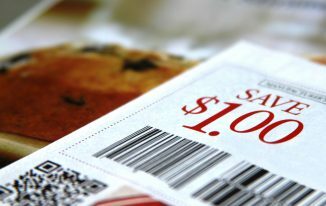 One way to maximize your manufacturer’s coupons value is to find opportunities to ‘stack’ your coupons with sales offers or store coupons. This allows you to get the value of the coupon as well as the benefit of the sales price. It’s a win-win. Another reason why you need to check the fine print is to check the coupon expiration. No one wants to get through the checkout line only to learn that the coupon they are holding has expired. One a coupon expire, it remains as good as a mere advertisement. Arrange your coupons by expiration date to enable you to filter out the old ones. This will ensure that you will be aware of the coupons that expire next. There are some grocery stores that print out coupons at checkout. Many of these coupons will print at the bottom (or back) of your receipt so look over your receipt before simply throwing it out. This offers a great benefit to the store as the coupon can only be used at the same store for the next purchase and usually for a short period of time. Yet, the benefit is mutual. 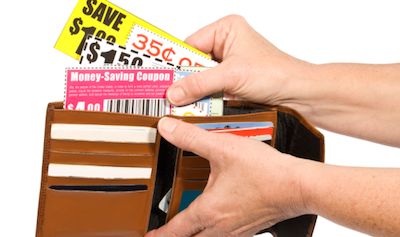 These coupons can give almost a free item or a huge discount on purchases that are over $50. These coupons can also be found stacked with newspapers or online printable coupons. The worth of this type of coupon can be compared to that of gold because the fine print and reusable coupons can be used numerous times without restriction. These coupons are also accepted in restaurants. If several people use this coupon at the same party, a lot of bucks will be saved. Consider four people using a coupon of $3 off each on $10 meal. It could mean that $12 would be saved if this coupon is used by splitting the transaction. We purchase reusable coupons from our local high school which sells them as part of their athletic team’s fundraisers. 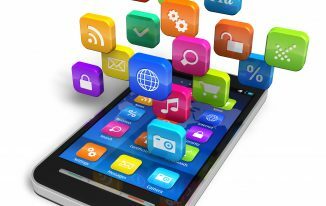 The ones we purchase are valid for one year and have no limit for usage during that time period. Rebates from producers give a huge discount on high-cost items. Nevertheless, you must check the fine print for the procedures you must follow to receive the rebate. At times, industries have obscure rebate plans to encourage customers to purchase items without going through the rebate process. Redeemable at Wal-Mart on Coupons – What Does That Mean? 20% off Pool Shock at Leslie’s Pool Supplies with Printable Coupon – Today Only!